We on Earth are birthing into a new, exciting spiritual age which is bringing humankind together into a new world of community, harmony and equality. BRING THE WISDOM AND TEACHINGS OF THESE DIVINE MESSENGERS TO MANKIND. Our goal is to raise human consciousness, as we enter this new age, from a limited understanding of what life on Earth is about to the truth that we are all individual expressions of the Creator. WE ARE ONE. This journey of rising consciousness is called humankind's ASCENSION. We are not a religious organization. The information here can be used for your personal development and is intended to help us integrate spiritual sacredness into our lives. -Read this message - clickhere. Are you ready to emerge into a new life? It is time for each of us, if we choose, to begin to live as individual expressions of the Creator. Our books, training programs and channeled messages capture the teachings of the divine messengers that show us how to fully live our passion and purpose. They teach us to be vehicles of self-love, to trust that each of us has a divine soul plan, and they invite us to explore the questions: Who am I? Why am I here? What should I be doing with my life? These teachings and programs help us discover our gifts, talents and purpose so we may create the life we want and fulfill our spiritual mission. We wish you to be nurtured by this website. We invite you to read our many channeled messages and browse through the descriptions of our books, training programs and personal services. We are constantly expanding our offerings as new wisdom is received. 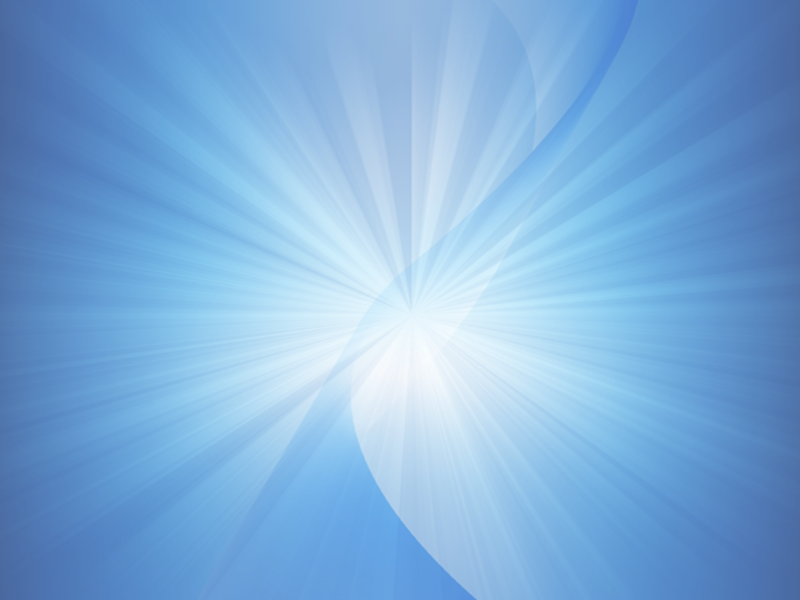 Book Special The eight ebooks in our library were created to bring universal wisdom from the higher realms to humanity. All the information was communicated directly to our three founders. Click to view. The Five Agreements were given to us by Archangel Michael to use as "Guidelines For Living." They are agreements we make with ourselves to raise our consciousness and awaken the truth in our hearts.Click to view. 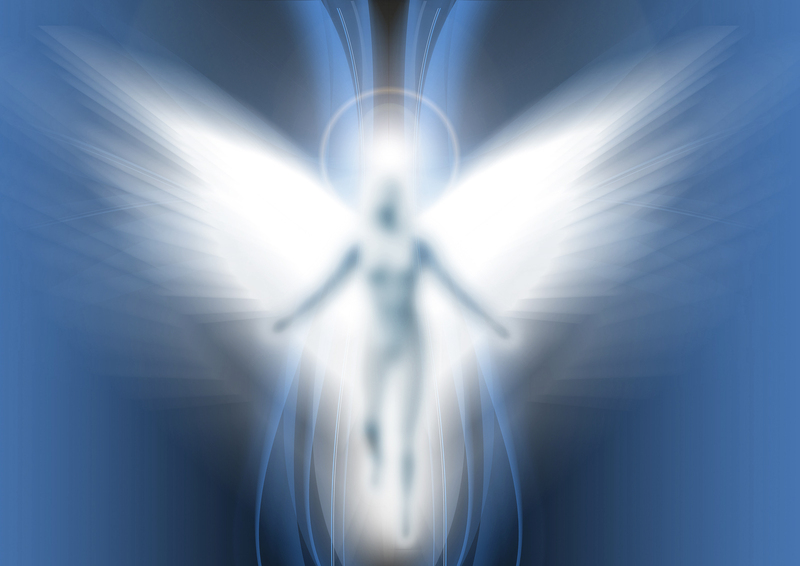 The Angel News Network was created to provide a vehicle for the higher realms to bring their wisdom to mankind. This endeavor is called Divine Discussions and is your opportunity to connect directly with higher realms through channels Phillip Collins and Jeff Fasano. There is often a primary teaching and or message and then the evening is open to your questions, followed by higher realm answers. Divine Discussions is housed within the Center For Spiritual Living Fort Lauderdale and is also accessed by teleconference. 1. Phillip Collins channels several higher realms, including Archangel, Ascendant Masters, Inner Earth Civilizations and others. 2. Jeff Fasano channels Archangel Michael who focuses on our personal process, moving from our believing minds to our knowing hearts. 3. Joel Anastasi often serves as the spiritual facilitator/interviewer. Click here to get more information and/or schedule an appointment. We invite you to use the material from this web site for your personal development. your friends or your network.